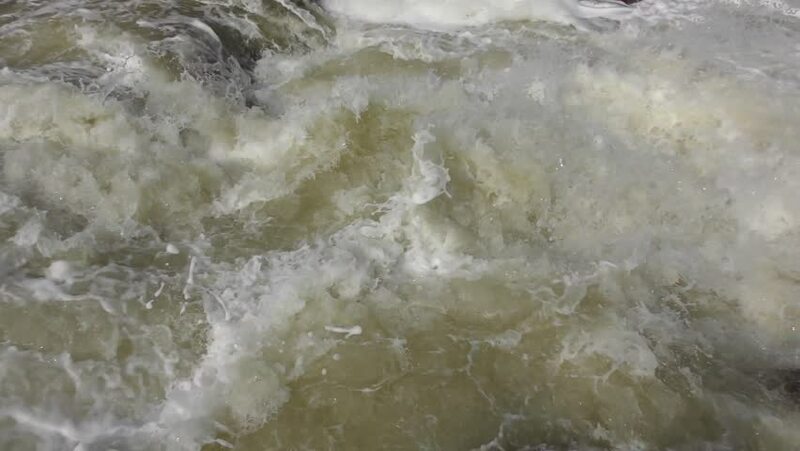 Close up Wild white water of mountain river plunging, raging down in rapids through rocks, lush green forest, remote wilderness south of Perth, Western Australia. hd00:18Rio Toachi, Ecuador slow motion. On the western slopes of the Andes, this river feeds a hydroelectric project. hd00:33A small waterfall on the river.